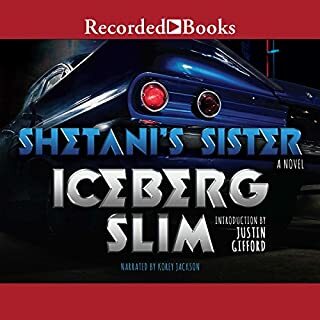 In many ways Iceberg Slim's most mature fictional work, Shetani's Sister relates, in taut, evocative vernacular torn straight from the street corner, the deadly duel between two complex antiheroes: Sergeant Russell Rucker, an LAPD vice detective attempting to clean up street prostitution and police corruption, and Shetani (Swahili for Satan), a veteran master pimp who controls his stable of whores with violence and daily doses of heroin. Not the best. Just "ok"
This read just didn't have my attention. I don't think I would recommend it to anyone. I really didn't understand the purpose of each character either. Most of the book I was confused honestly. But I did like the narrator. Great love story! All narrators greats! Great love story. 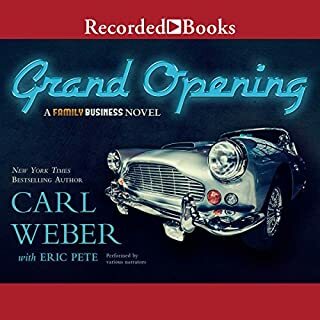 All of the narrators kept my full attention. Loved it! I would definitely recommend to everyone considering this read. 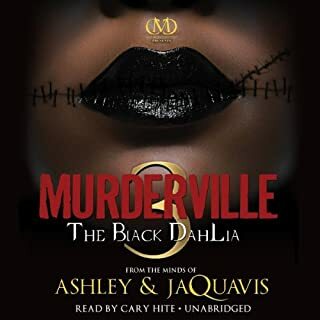 New York Times best-selling authors Ashley and JaQuavis have returned with the much-anticipated final installment in the epic Murderville series. Taking up where the previous book left off, we're thrown back into the international street chronicle. Lives and money are on the line, and tough choices will have to be made between love and loyalty. In the final installment of this breath-taking trilogy, the characters will have to learn that, in this game of power, sometimes you have to give up the glory to survive. Great ending to the series but it was quite short. I feel like #2 could have just been extended for this. But I did love the story as a whole. Tiffany Richardson went from the bottom to the top in a matter of months, because she stumbled into a job that landed her executive producer and head writer for a hit television series called Boy Crazy. All was well and things were perfect for Tiffany until the day she got the news that her show was going to be cancelled, before going home to catch her man in bed with the hired help. Great book. I really enjoyed the entire thing. This is the first book I have read by Anna Black and she just gained a new fan. Great Story. Really kept my attention. 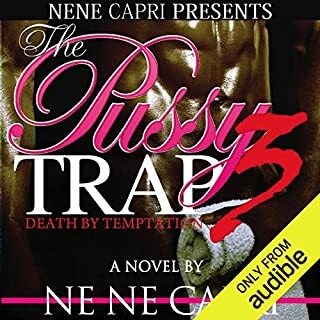 Nene Capri is a great writer with one hell of an imagination. Very captivating story. Narrator for Isis is HORRIBLE. Sounds like mouth is constantly full of spit.Great book though. I liked everyone except the narrator for Isis. Whoever narrated Isis' character shouldn't narrate books. Great book though. 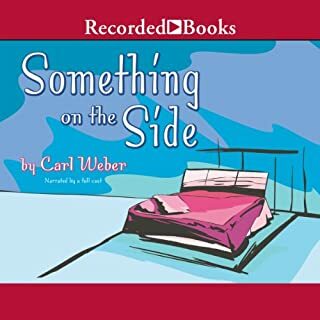 Love Carl Weber.